For your individual and industrial prefabricated building needs, TNR is ready to produce effective solutions for you with its prefabricated experience and capacity! TNR Prefabrik offers all kinds of mobile building solutions for all special and institutional demands. Our team that produces more innovative solutions every day with the experience of years, has been pilot works in prefabricated building sector. 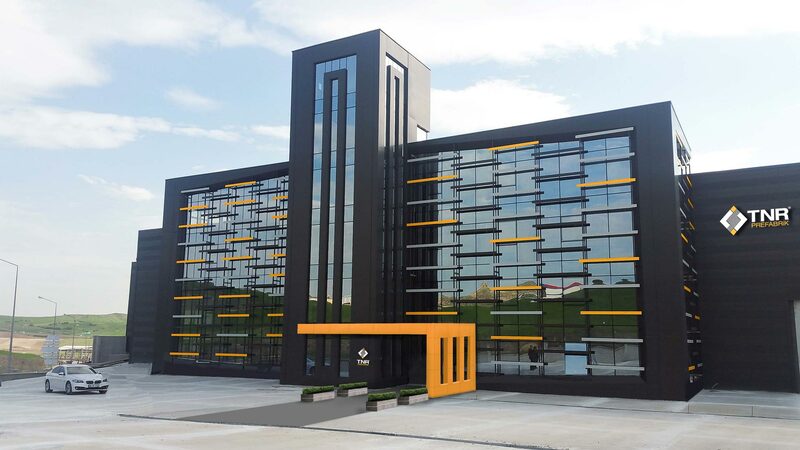 As TNR Prefabrik, we would like to become a worldwide leader company for all mobile and prefabricated structural solutions with customer satisfaction. Please contact us for detailed information about our solutions, projects, services and TNR. TNR is ready to produce effective solutions for you with its prefabricated experience and capacity! TNR Prefabricated, private and institutional for all demands offers all kinds of mobile building solutions.